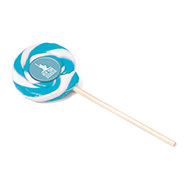 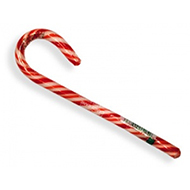 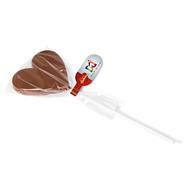 We think branded lollipops are a fantastic promotional give-away. 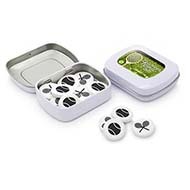 They are loved by all generations and are a low cost gift for your potential and existing clients. 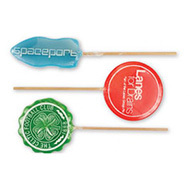 Personalised lollipops are a quirky and popular gift idea, they are bound to put a smile on your recipients faces! 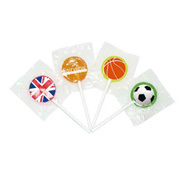 The wrappers are ideal to print your logos on and add colour themes to match your brand. 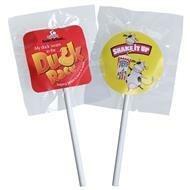 Check out our top seller, the printed multicoloured ball lollies! 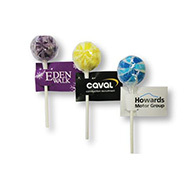 Are you looking for a visual to see how fantastic your logo will look on our lollipops? 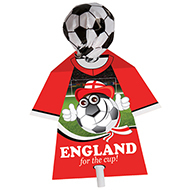 Contact us today and we can send you a free visual, call us on 01245 382600, email sales@allwag.co.uk or chat live with us above.